But there’s an actual sensible explanation for why it’s called Xenoblade 2. When Xenoblade Chronicles 2 was announced, there was a lot of excitement and speculation. Excitement, because naturally, a new game in the legendary franchise will incite that kind of fervor. Speculation, because Xenoblade Chronicles already had a follow up on the Wii, and it was called Xenoblade Chronicles X. 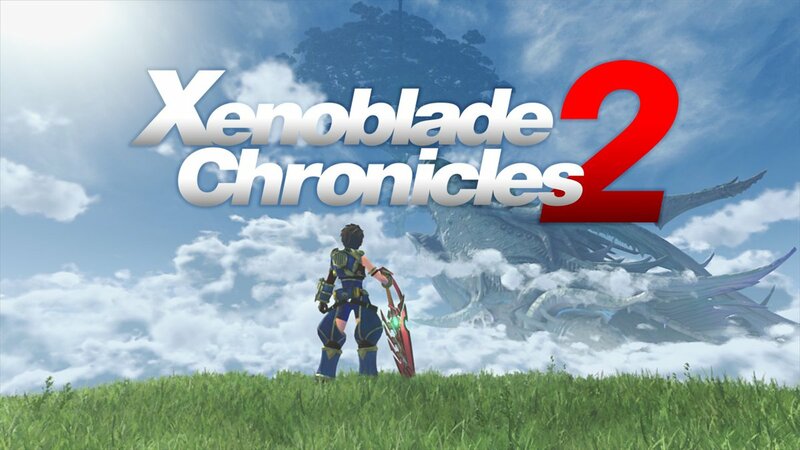 What did this being called Xenoblade Chronicles 2, mean, then? Was X being ignored and retconned? Or did it mean that this game would be a direct followup to the original, unlike X, which had told its own story? It makes sense from his perspective when laid out like that, of course- although, for many more casual fans who are not as caught up with the series, it will probably still be confusing. Xenoblade 2 is due out exclusively on the Nintendo Switch later this year.